Few parts of the world have a landscape more evocative than that of Italy’s Calabria. In fact, there are few parts of the world offering views better suited to sitting back in the sunshine, with a glass of chilled wine in your hand, and living your best life than Calabria. This is a part of Europe dotted with olive groves, crumbling ruins, and endless sun-parched rolling valleys… and, surprise, surprise, it’s also home to more than its fair share of top-notch wineries, too. One such winery is Caparra & Siciliani, which, in 1963, brought together the talents of two historic Calabrian winemaking dynasties. 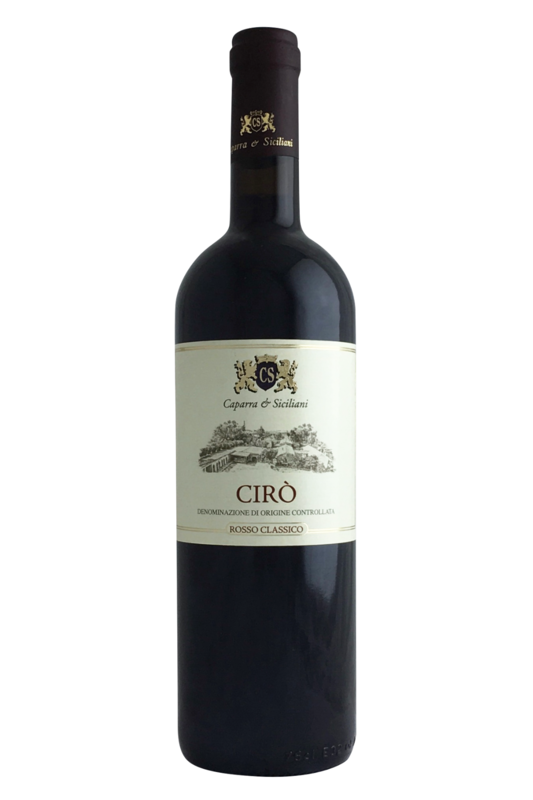 While both the Caparra and Siciliani families had considerable success and prestige individually, their coming together produced a result which was far more than the sum of its parts… and with their powers combined, their skills shared, and their incredible vineyards joined under the same banner, this winery was able to start producing truly world-beating wines aimed at an international audience. Gaglioppo is a bit of an oddity, even amongst the pantheon of uncommon Italian grapes. Hailing from the deep south of Italy, where it's warm and generally produces rich reds, Gaglioppo goes a different way and instead is pale ruby red, often with a faint cloudiness to the colour. The fruit is leaner and the acidity is super fresh, like blood orange juice. Cheers to diversity! 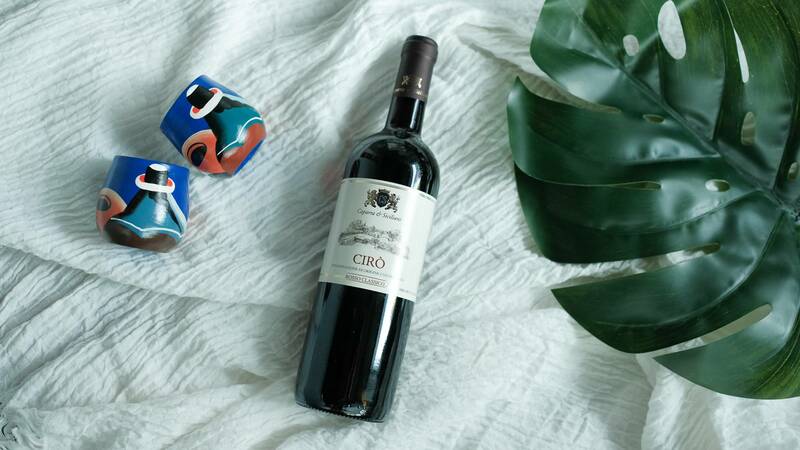 This classic Calabrian (the 'toe' of the boot of Italy) red offers fruits like sour red cherry, pomegranate and rhubarb, mixed in orange peel and white pepper.